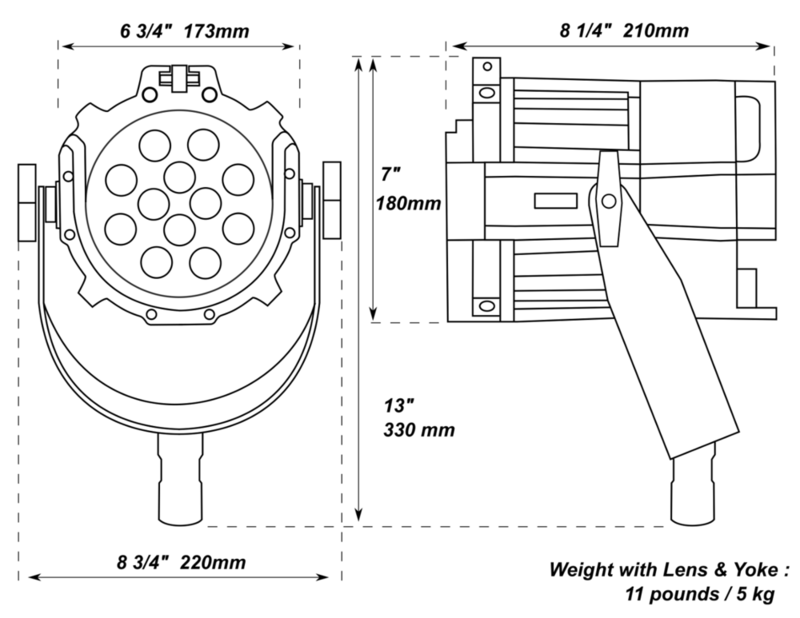 Our new and improved Varsa fixture strikes the perfect balance between light output and portability. New features include a weatherproof housing, ergonomic design, Nila Net control software upgrade, and a limited lifetime warranty. 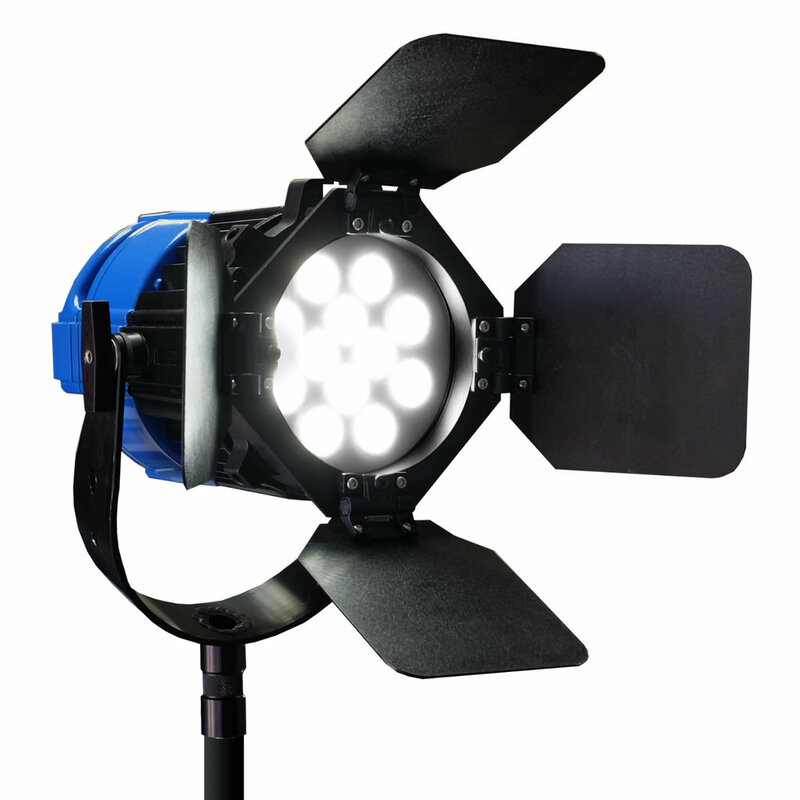 With an output comparable to that of a 400 watt HMI fixture, the Varsa uses only 75 watts and weighs a meager 10 pounds. It's ready to go when you are with instant-on, AC/DC power options, and beautiful, flicker-free light.